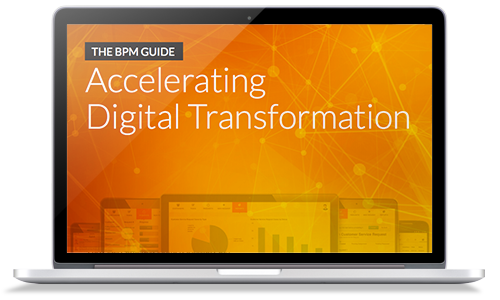 The right BPM software can transform your business. All businesses have one thing in common. They’re all different. Different plans. Different processes. Different cultures. Be better at being different…with Appian. Use market-leading BPM Software to design, execute, manage, and optimize your processes so you can be better at what makes you truly stand out.